Although their exact impact is difficult to assess, the three most influential (and interconnected) factors opening up traditional Sussex singers to a trans-local audience were the BBC (British Broadcasting Corporation), the EFDSS (English Folk Dance and Song Society), and Topic Records. 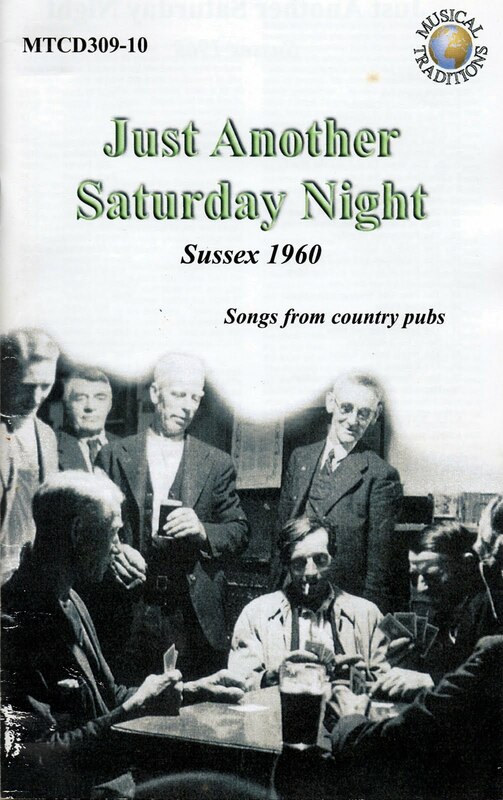 We opened this chapter with Brian Matthews’s field-recordings of traditional singers in Sussex pubs. But we have cast Matthews merely as a generational representative: others were collecting in Sussex and surrounding counties during that period and even by the time that Matthews began his quest, traditional Sussex singer Bob Copper had for three years been part of a team working for the BBC in a country-wide folksong collecting campaign (Copper 1973). This material formed the basis of a 1952-1958 BBC Home Service radio series “As I Roved Out”, and Copper presented the programme on the occasions when it was broadcast from his Central Club, Peacehaven. The EFDSS was formed in 1932 from a merger of the English Folk-Song Society and the English Folk Dance Society, while the origins of these two parent bodies lie around the turn of the 20th century, before the availability of modern recording techniques, in a number of pioneering ‘pen and ink’ folksong collectors led by Cecil Sharp and the famous composer Ralph Vaughan-Williams. Our link with the EFDSS is their sponsoring of “As I Roved Out”. 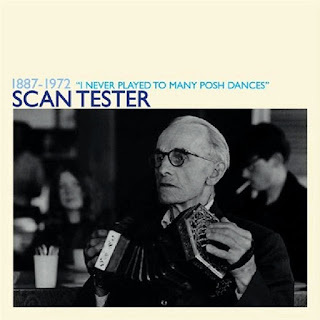 As this radio series began to raise the profile of traditional folksong, both Scan Tester and ‘Pop’ Maynard performed solo at the Society’s annual festival, following an earlier appearance in 1952 by the Copper family. Sound recordings of Maynard and others reside in the Vaughan Williams Memorial Library, the national archive for folk music, dance and song, while long playing records were also released by the EFDSS. 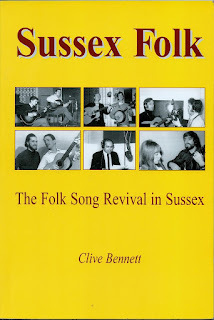 Two particularly noteworthy ones on which Sussex singers appear are LP1002 ‘Traditional Folk Songs from Rottingdean’, Bob and Ron Copper, 1963; and LP1008 ‘All Jolly Fellows’, George Belton, 1967 (EFDSS Website 2009). Topic Records was first formed in 1939 with politically-radical roots in the Workers Music Association. 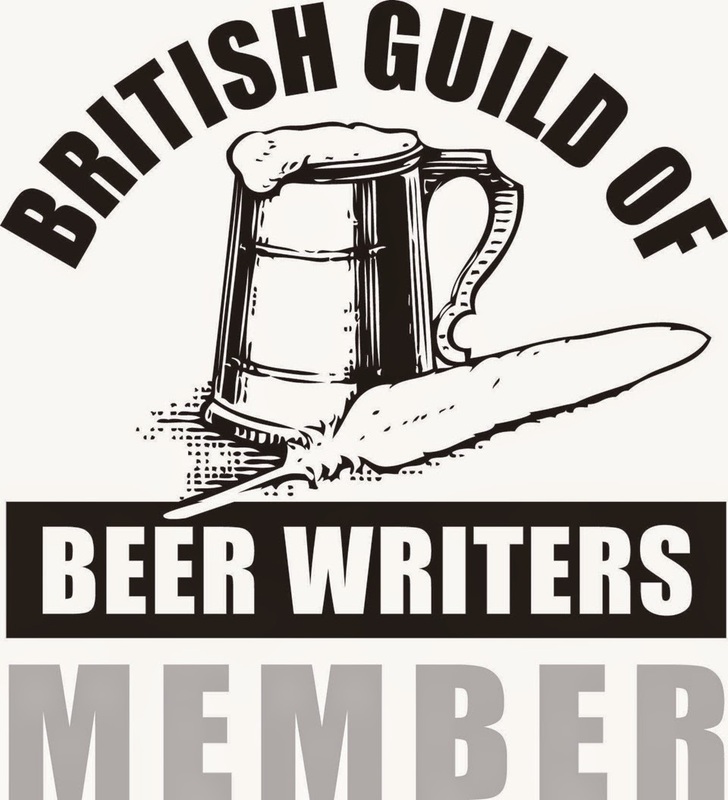 Our particular concern for the purpose of this chapter is the long playing records released on this London-based label during the 1970s which contain earlier recorded tracks from traditional Sussex singers. The most important of these are 12T235 ‘Blackberry Fold’, George Spicer, 1974: 12T286 ‘Ye Subjects of England’, George ‘Pop’ Maynard, 1976, and three more featuring various artists. These are 12T254 ‘When Sheepshearing’s Done’, 1975: 12TS285 ‘Green Grow the Laurels: Country Singers from the South’ 1976; and 12T317 ‘Songs and Southern Breezes’, 1977. 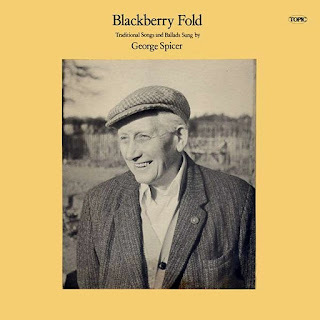 The last of these is by far the most interesting as the material was originally recorded by Bob Copper while working for the BBC from 1954-1957 in the aforementioned folksong collection campaign, which found its outlet in “As I Roved Out” (Topic Records Website 2009). 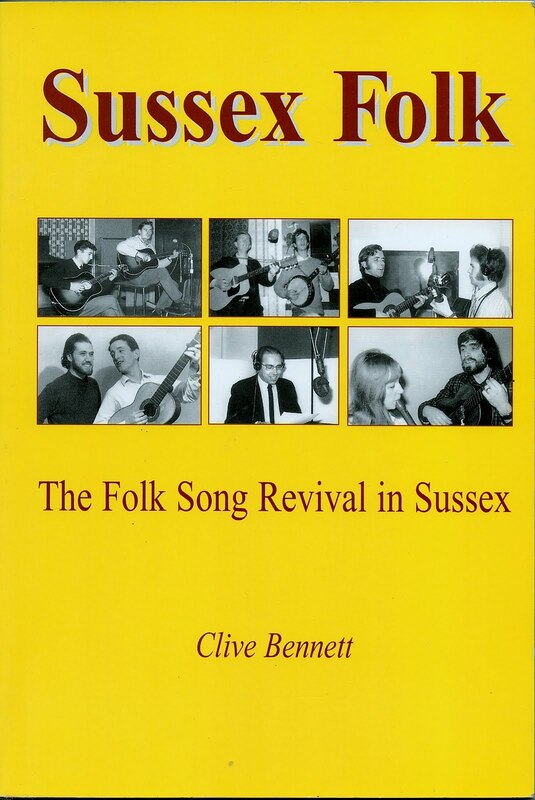 The development of what might be conceptualised as a trans-local interest in traditional Sussex folksingers is complex and uneven. Firstly, it is clear that the first stirrings of the folk revival in the 1950s gave rise to a national concern with and interest in the collecting of traditional folksong. This not only preceded the development of a fully-fledged local scene but could be argued to have provided the catalyst for it. This ordering is not perverse for as Peterson and Bennett (2004) point out, even global media messages can provide the basis for local scene formation. 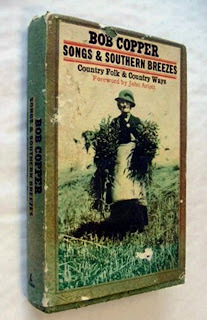 Thus the field recordings of, for example, Bob Copper opened up audience outlets to otherwise obscure Sussex singers of the older generation such as George Attrill, Noah Gillette and Harold ‘Jim’ Swain, at a time when others, such as George ‘Pop’ Maynard were already relatively well-known. Secondly, the subsequent release of long playing records containing tracks by such traditional Sussex source singers must have impacted beyond the confines of what had by then been a well-established if not already dissipating local scene, although without specific knowledge of distribution outlets and sales figures, any such influence is hard to determine. Thirdly, and ironically, even approaching the millennium, many of this older generation of traditional singers, despite having been recorded, remained not only unheard beyond the local area of interest but even perhaps outside of their specific bounded community. To understand how this situation was rectified we must conclude with the construction of a virtual scene, defined by Peterson and Bennett (2004) as involving electronic net-mediated communication between geographically dispersed people via a listserv, chat-room or, in our case, web page facilitating the online trading of images, information and artefacts. The field recordings of Brian Matthews lay unreleased and virtually forgotten for some forty years, until Steve Pennells, a fellow collector of that era, made know their existence to Musical Traditions. MT as we shall refer to it, originated in 1983 as a privately-produced paper magazine with a print run of around a thousand copies. 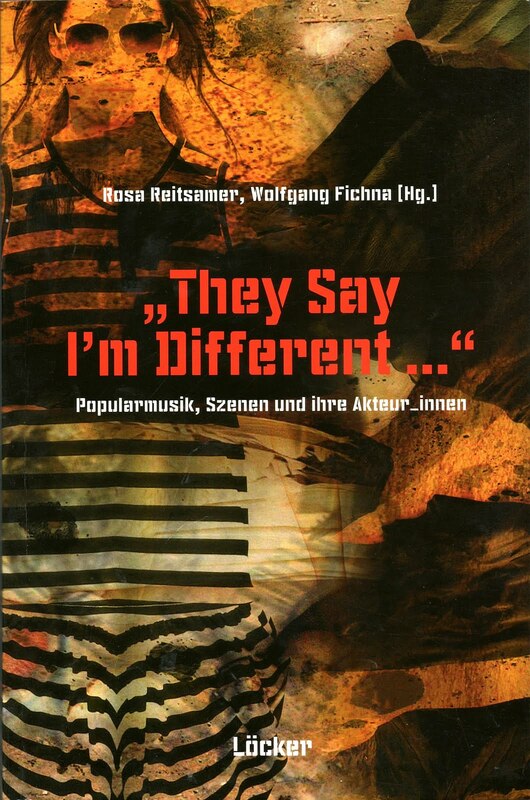 Although produced, edited and distributed in Britain its concern was with most aspects of traditional music and the content could accurately be described as global in scope. Having folded in 1994 due to financial problems, it was resurrected two years later as an Internet-based magazine. All thirteen issues of the paper magazine can be accessed on the site, along with 1300 sound clips, over 2500 photos, the complete Topic Records discography and an extensive directory of links. The site now receives over a million visitors a year who in 2008 between them downloaded 2.3 million separate pages. The entire site is also available on two CD-ROM volumes (MT Website 2009). Since its inception, MT had been producing its own cassettes of music not otherwise available via the usual commercial channels. By June 1998 it had published its first CD and in 2000 followed MTCD304 ‘Come Hand to Me the Glass’, featuring Sussex traditional singer George Townshend, using recordings made by Brian Matthews. MTCD309-10 - the inspiration for this chapter - came out later the same year, while all of Matthews’s recordings of George ‘Pop’ Maynard are now available on MTCD400-1 ‘Down the Cherry Tree’. It was through his fame as a player of marbles that I first became interested in Maynard, but a Google internet search soon brought me to the MT website and led to my purchase of the CD that gives this chapter its title. So in conclusion it is by virtue of a virtual scene that a CD recording of the spontaneous singing of traditional folk song by a farmhand long-dead, much of whose life was spent in rural Sussex, could be heard in an academic conference in Vienna, in the new millennium.